﻿ Shark Researchers Need Your Help! Shark Researchers Need Your Help! Effective management of sharks starts with an understanding of their population status, which ultimately instructs their future conservation. Unfortunately, many shark species are at significant risk of unrecoverable decline, with some species having declined to near extinction in recent years. However, Citizen Science could hold the key to improving our understanding and management of shark populations, whilst also advancing community education. This is why we have developed SharkBase, a global shark encounter database helping to map the distribution and population structure of sharks worldwide. Through SharkBase, we are building a global network of Citizen Shark Scientists collecting vital information about these important animals. Using the data gathered by SharkBase, we will not only be able to map the distribution of sharks globally, but, as sharks play a vital role in marine environments, we can also use this information to infer patterns of marine ecosystem health. All data will be freely available to the public via the SharkBase website, and used by shark researchers to assist in the management of shark populations worldwide. 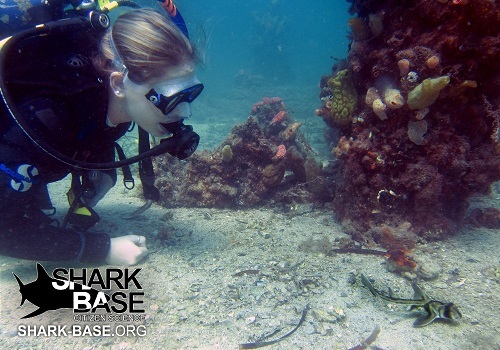 Whether you have personally encountered a shark or not, you can contribute to SharkBase, and help shark researchers better understand these important animals. Simply sign up at www.shark-base.org and get started. 1. 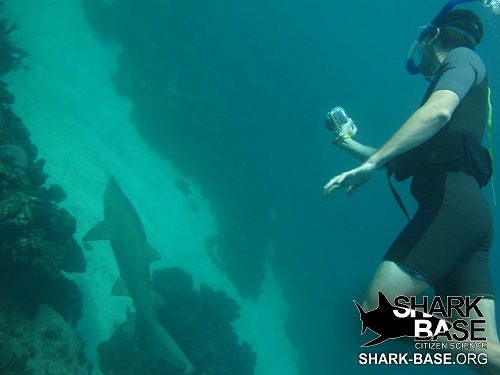 Log your past, present, and future shark encounters with SharkBase. If you have photos of sharks on your computer, you can log these as long as you know the date and location they were taken. You don’t even need to know the species, as our scientists can identify them for you. 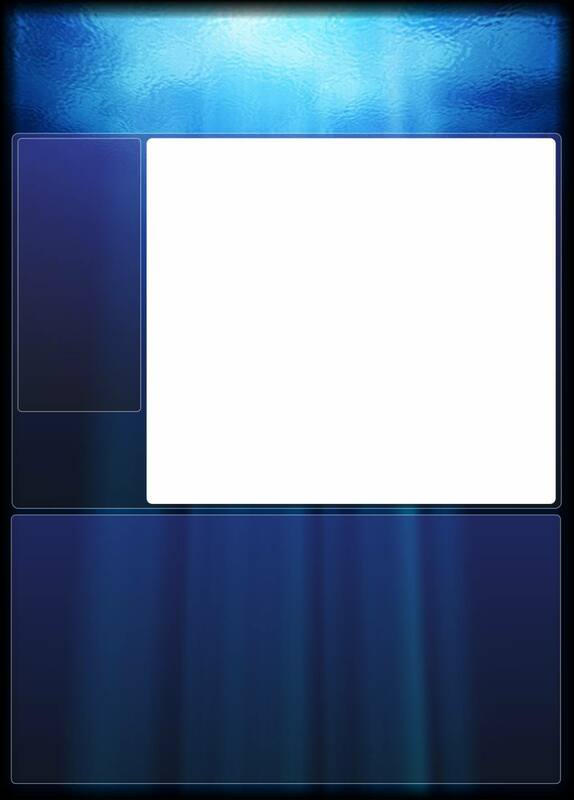 Alternatively, if you don’t have a photo, but you have a shark sighting recorded in your dive log or trip diary, then you can submit this sighting (as long as you know the species, date, and location of the encounter). 2. Log other people’s shark encounters with SharkBase. Everyday, thousands of photos and videos of shark encounters are uploaded to the internet. You can log these sightings as long as you know the date and location. Simply type the web address of the source material (ie: YouTube link or Google image, etc.) into the sighting record so that our scientists can verify the sighting and remove duplicates. For more information on how you can get involved, visit the SharkBase ‘Get Started’ page (http://www.shark-base.org/get_started). We look forward to welcoming you on board as a Citizen Shark Scientist.